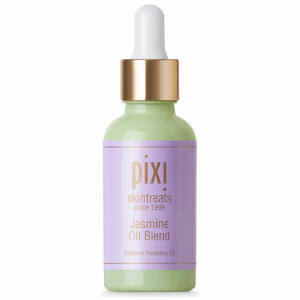 Reveal your skin’s natural radiance with the Hydrating Milky Serum from PIXI; a revitalising skin boost. 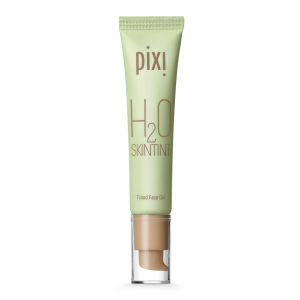 The serum intensely hydrates and protects the skin, improving its elasticity. 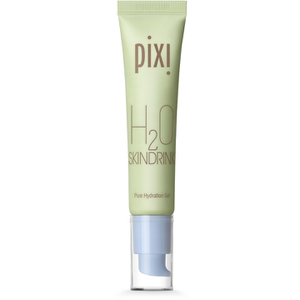 With a silky smooth lightweight texture, the lotion gives a burst of hydration without a heavy feel. Nutrient rich, the serum is formulated with Rose Flower Extract, Jojoba Oil and Aloe Vera, which nourish, and Glycerin, which traps moisture for a plumped effect. – E.W. Massage 2 to 3 drops onto cleansed, toned skin before moisturiser.